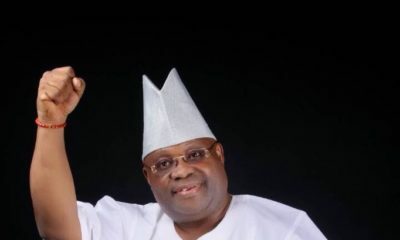 The Osun State Governorship Election Tribunal has declared the candidate of the Peoples Democratic Party (PDP), Senator Ademola Adeleke, as the winner of the September 22, 2018 poll, Channels is reporting. 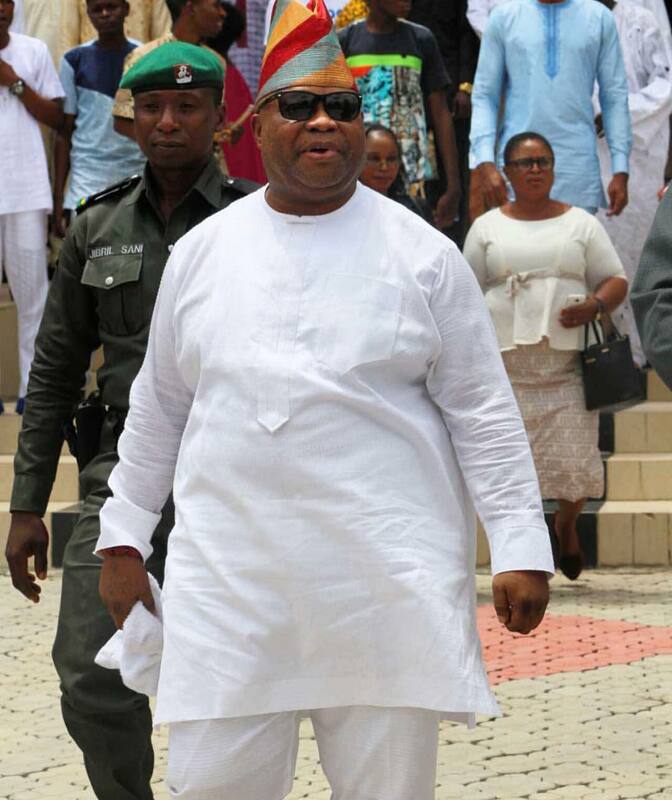 Justice Obiora Obi said Adeleke scored majority of the votes in the election, adding that the rerun held in some units were null and void and of no effect. 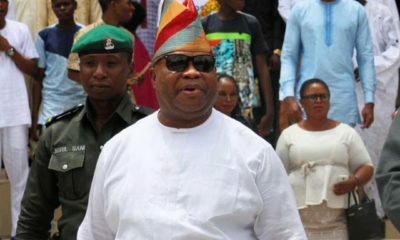 Justice Obi said INEC should withdraw the Certificate of Return issued to Governor Gboyega Oyetola and a new one be issued to Adeleke, having fulfilled the conditions of the law. 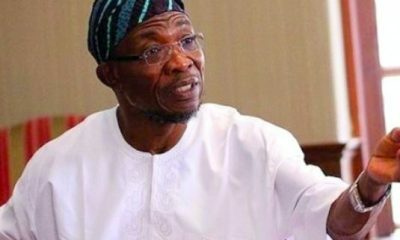 If only our democracy can originally be for the good of the common man.